Residential water features such as a water fountain, aquarium, swimming pool, reflecting pool, pond, or even just a simple birdbath can make a big difference in any home environment. If you’re planning to install one in your home, it makes perfect sense to learn as much as you can about their benefits so you can have a better idea as to whether or not you should pursue the project. That said, here are some of the reasons why having a water feature in your home is actually a great idea. Water features like a tiered front yard fountain, a waterfall, or a pond can make your home look a whole lot better on the outside, therefore raising its curb appeal and its equivalent monetary value. 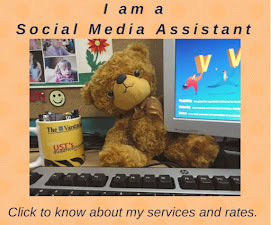 This is advantageous if there’s ever a need to sell your home in the future. Even water features that are not necessarily seen from the outside can make your house more desirable. For instance, a family swimming pool or a backyard whirlpool can significantly bump up the value of your home because these are very sought-after amenities. As already mentioned, installing a water feature can instantly beautify your home and its surroundings. Indoors, a beautiful wall fountain or a tabletop fountain can make any living room more interesting. Outdoors, a birdbath not only serves as an attractive decorative piece, it can also become haven for birds that need to cool down and drink. 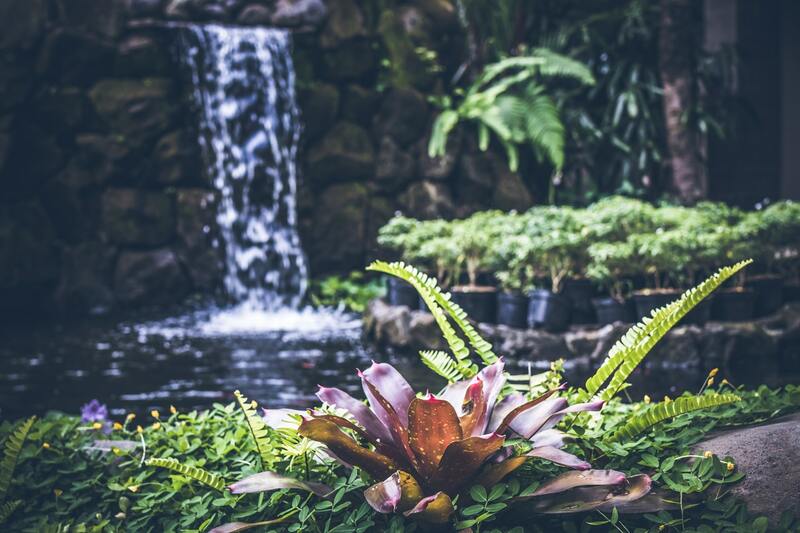 One of the easiest ways to bring nature into your home is by installing a water feature. Some water features like aquariums and fish ponds are designed to serve as a home for living animals, and as such, they are often put together in a way that simulates the natural ecosystems where these animals thrive. Other water features are simply built to mimic inanimate features found in nature. 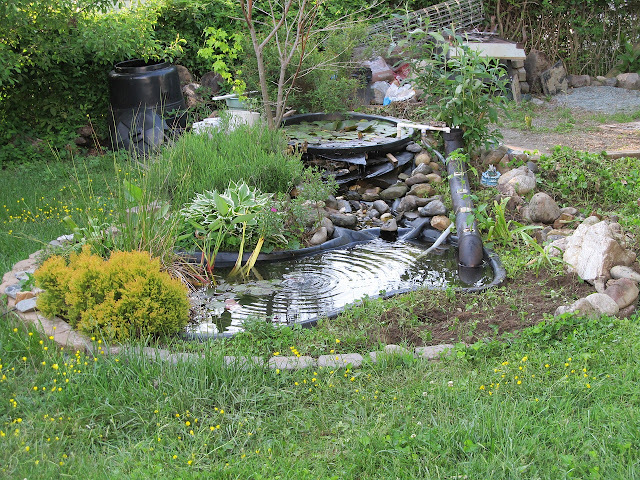 For instance, a water-fountain-and-pond setup can incorporate natural stones, vegetation, and cascading waters to simulate a small tumbling stream that flows into a pond. As a homeowner, there is probably nothing you’d like better than to retreat in the comfort of a relaxing home at the end of a long, tiring day. Having water features in your home can actually help in this regard, thanks to the soothing sound of their gently flowing and falling waters. Whether you have a tabletop fountain or a standing floor fountain, the sound of water can help calm your nerves as it will remind you of natural bodies of water. Whether you hate the sound that your air-conditioning or refrigeration units make or your neighbors are annoyingly noisy every single day, you can count on your water feature to provide a pleasant background sound to drown out all these unpleasant noises. Aside from their sound helping you de-stress, water features may also help in terms of actually physically making your environment healthier. Like your bathroom shower, water fountains naturally produce negative ions. Negative ions are invisible molecules that are believed to help increase the levels of the “happiness hormone” serotonin in the body, thus alleviating stress and depression. Negative ions are also generated by natural bodies of water like beaches and waterfalls. With their many benefits, it’s understandable why many people would want to install a water feature in their home. How about you? Which water feature is your favorite?